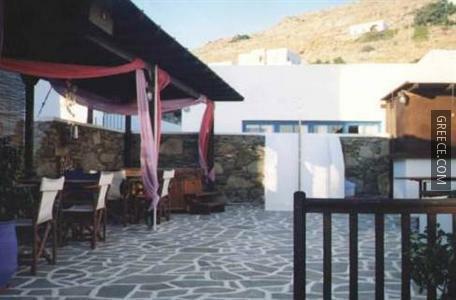 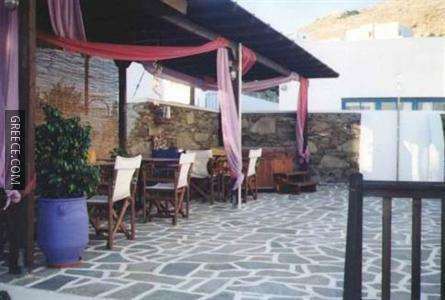 The Spyros Place is located in the heart of Ios Town, and features a free shuttle service. 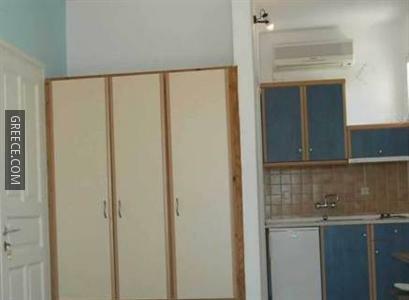 Just a short walk from the shore, this property is ideally situated for those searching for a beach-side retreat. 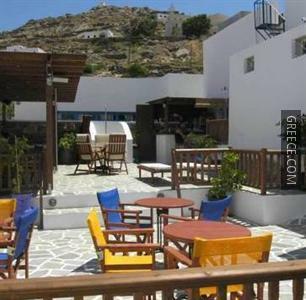 The Spyros Place offers a convenient 24-hour reception as well as a photocopier. 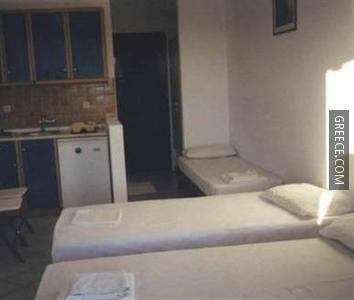 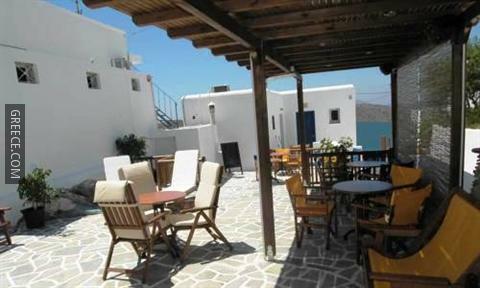 The Spyros Place has 10 comfortable apartments. 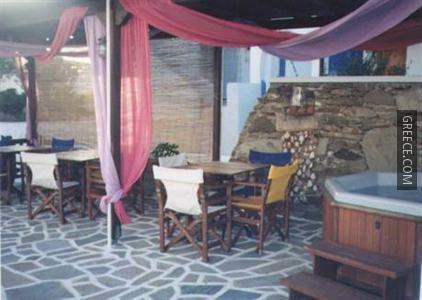 The Spyros Place is close to Yialos Beach. 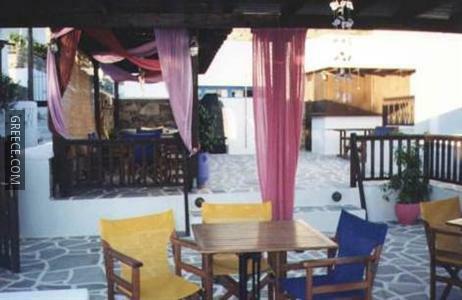 Psathi Beach is around a 20-minute car ride from the property.